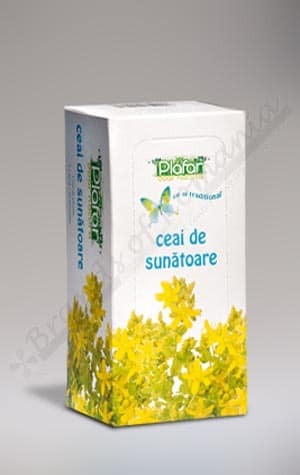 Rattle Tea – 20 g.
Plafar Rattle Tea is 20 g (20 doses x 1g / dose). Action: healing, anti-inflammatory, antiseptic, diarrheal, stimulates bile secretions and helps eliminate ball. Application: Traditionally, biliary dyskinesia, cholecystitis, gastritis, hyperacidity, gastric ulcer, colitis and diarrhea. Preparation: Infusion – pour a cup of boiling water over 2 tea bags, let rest 5 to 10 minutes, drink alone or sweeten to taste. Directions: 2-3 cups a day.